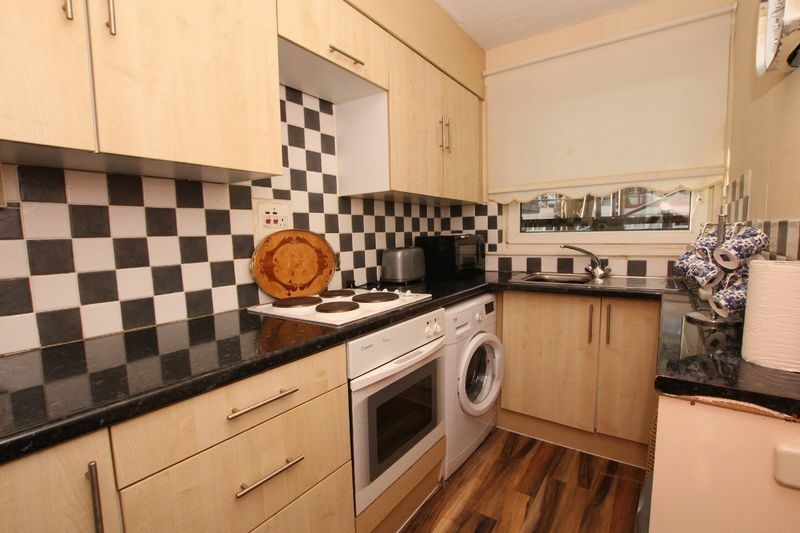 Centrally located one bed ground floor flat in a block which is undergoing an extensive refurbishment programme. 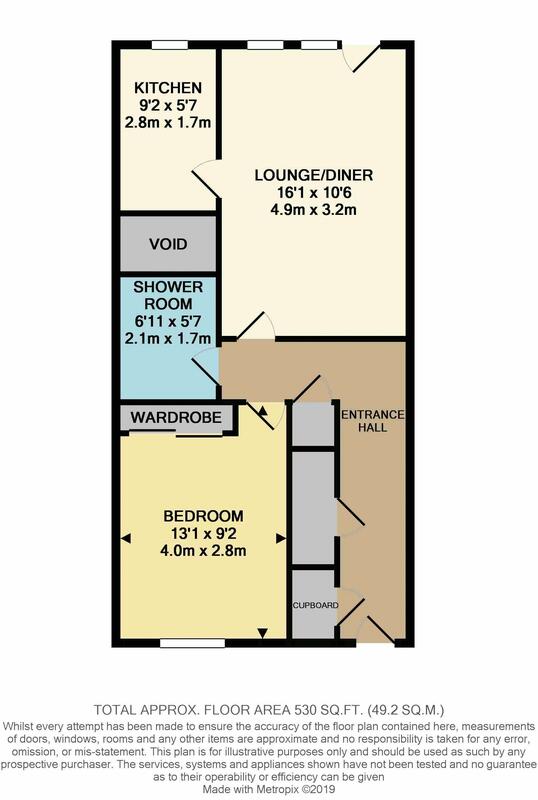 The flat has several storage cupboards off the hall and a modern kitchen with floor and wall mounted units. 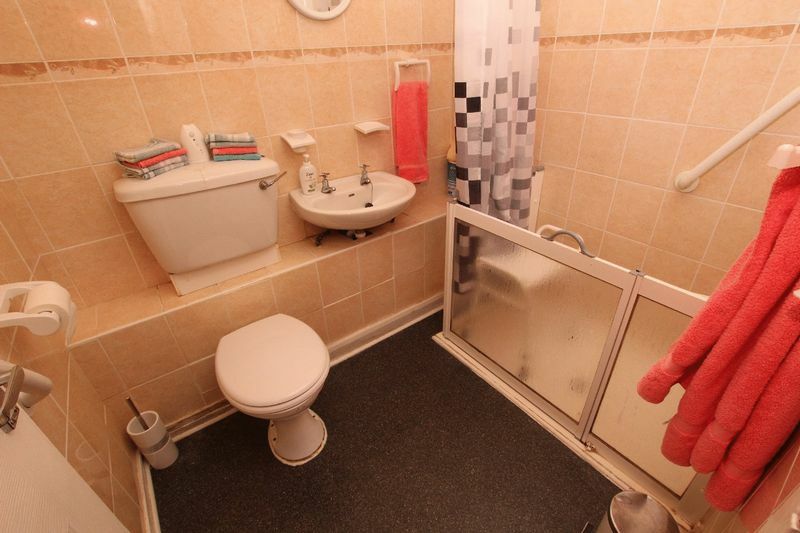 The bathroom has a level access shower cubicle in place with electric shower. 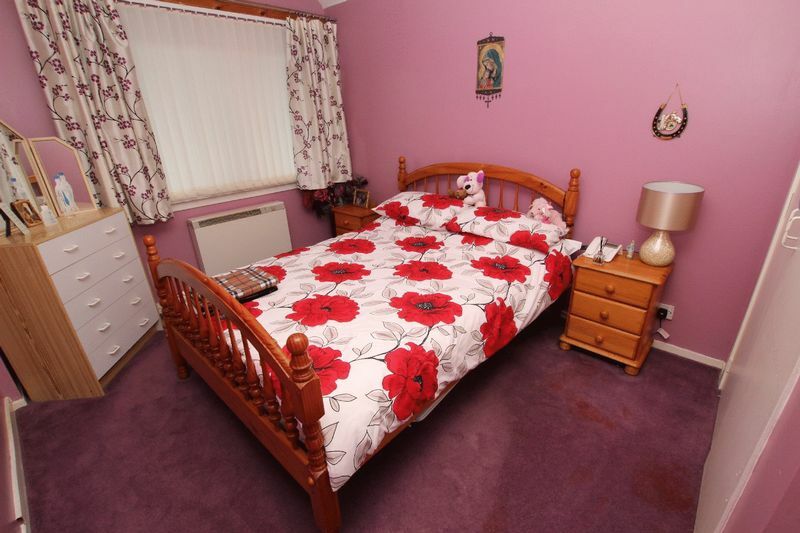 There is a fitted wardrobe in the bedroom and carpet on the floor. 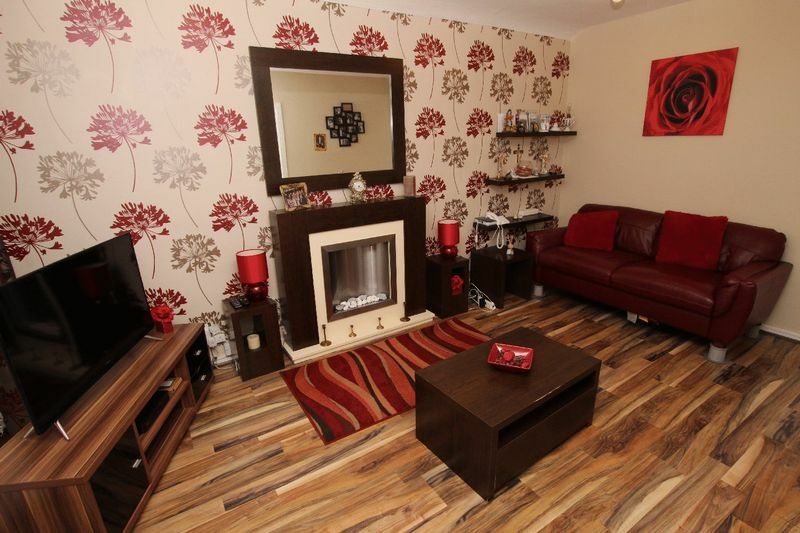 Click effect laminate is on the hall, lounge and kitchen floors and vinyl on the bathroom floor. 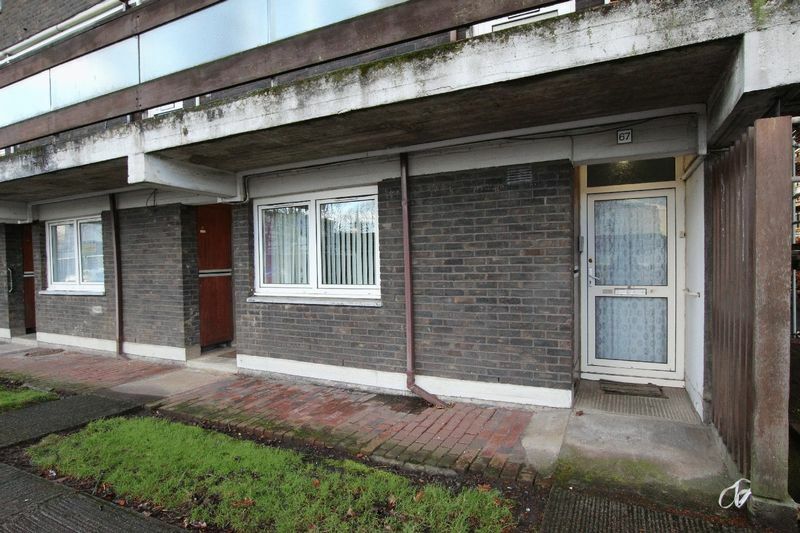 The property has double glazing and a door off the lounge onto the communal gardens. All of Dumbarton’s many amenities lie within minutes of the property. 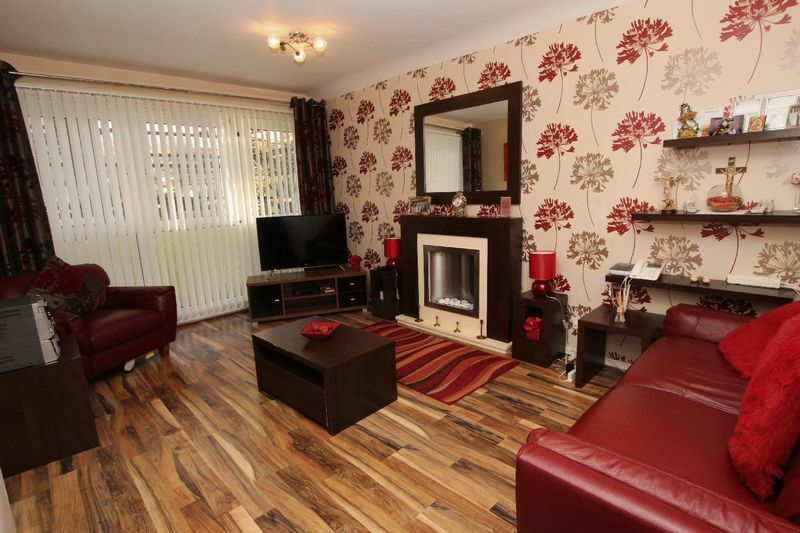 Primary and secondary schooling, town centre and retail outlet shopping, transport links within the High Street and rail links at Dumbarton Central Station offering 4 trains per hour to Glasgow City Centre. Also connections to Helensburgh and Balloch.